© Luiza Marchiori. All rights reserved. 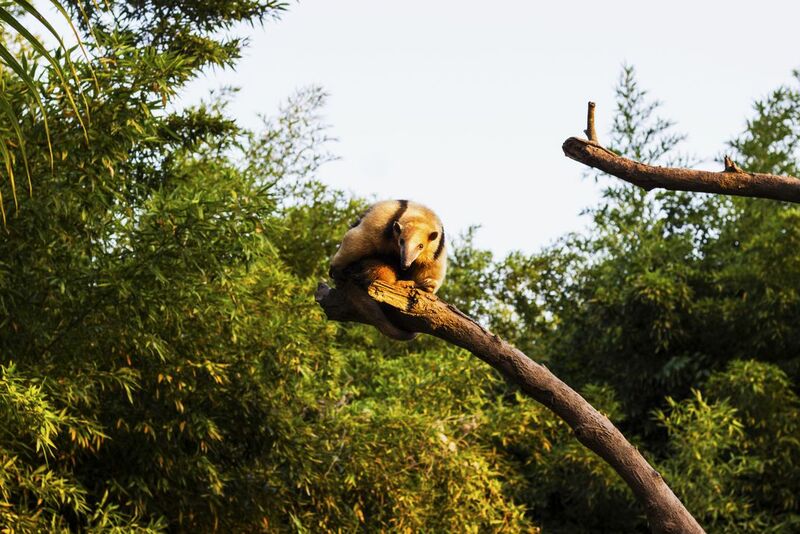 This anteater was at the zoo at the Beto Carreiro World, an amusement park which also has a zoo in it. I saw it was looking at me and took a photo right on time.